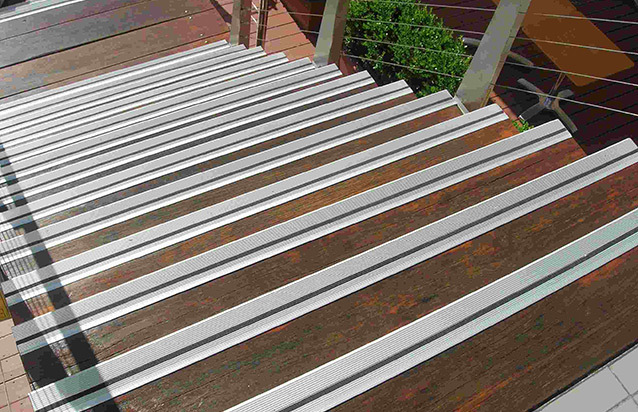 Non-Slip Stair Nosings are designed for for Internal and external applications. 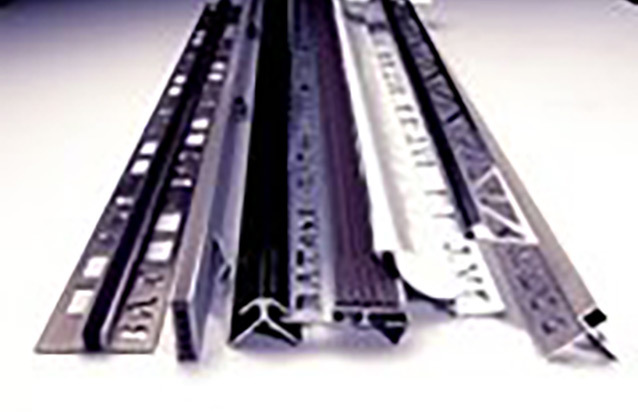 The aluminium base versions are available in either a Hard Finish, Anodised Finish or Powder Coated Finish. Specialised fitting screws are consealed by non-slip PVC, Carborundum or Photo-Luminescent Inserts. 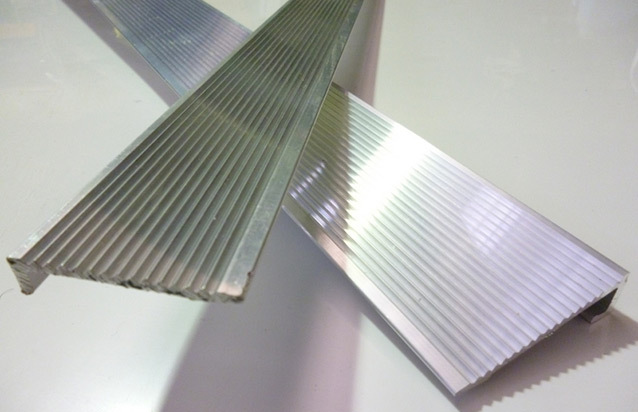 Our Stair Nosing offers profiles that are complient with Australian Standard AS 1428 Design for access and mobility. Stair Nosings are ideal for; Schools, Colleges, Hospitals, Resteraunts, Clubs, Pubs, Theatres, Shopping Centres, Corporate Office Entrances, Airports & Railway Stations, Hotels, Appartment Blocks and Private Homes. Anywhere you can imagine! Available in all kinds of profiles and over 20 different colors to match any decor.